I feel like things are really on a roll here at Starcat’s Study. 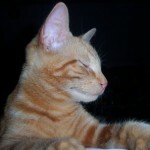 I’ve been calling myself a writer for a long time, and have blogged and published articles in small newsletters. 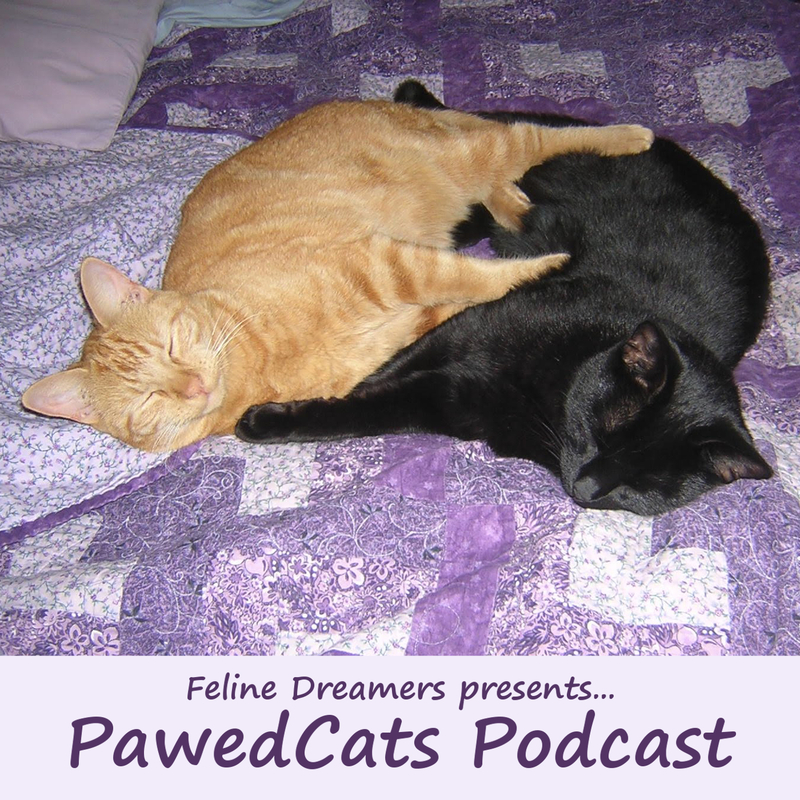 Recently we’ve completed some big projects at Feline Dreamers, too, and that’s been excellent. But it’s only within the past few weeks that I’ve felt like I’m really getting some wider readership of my creative work. And it feels great! The best part so far has been the messages I’ve received about how my story has touched various individuals, and had a positive impact on their path. I love that! 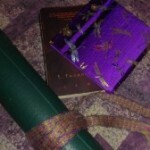 It’s not why I write, I write because I’m called to, but connecting with others through my chosen art form is high up there on the list of benefits. So I thought I’d share some links with you, give you some uplifting reading for the weekend, and update you on some projects that are in the works. Please feel free to pass them along to those who might be interested! My article “Surrounded by Love: Our Alternative Family” was just published in the March edition of Rethinking Everything, an online magazine. This was a tough one to write and share, but I’m so glad I did. It’s been resonating with folks in a way that makes me feel warmth in my heart. You can find the issue here (click on the words “read it” – and you may then need to download it as a .pdf file). Please do sign up for the magazine, too – a subscription is free and each issue is thought-provoking and high-quality. 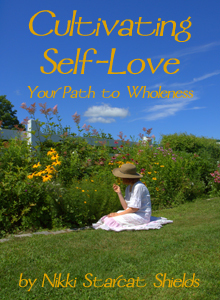 BlackLion and I have been sharing some of our co-written articles on a website called Spiritual Now. Our most popular one so far is “7 Principles of a Purpose-Based Life,” which you can find here (you might recognize the person in the picture we included!). As far as “in the works” projects, I have a book proposal that’s in process with a publisher (squeeeee!! 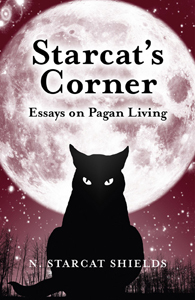 ), for my “Starcat’s Corner: Essays on Pagan Living” collection. BlackLion and I are recording brand-new guided meditations for a CD we’re creating. 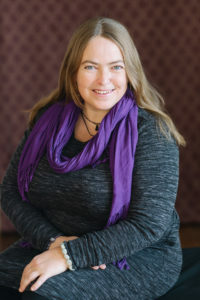 I have several shorter articles in the works, at least one of which I plan to submit as a guest post to one of my new favorite spirituality blogs. 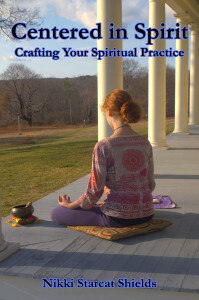 And of course, although it’s been on the back burner a bit lately, I’m still slowly working on the e-book on developing a daily spiritual practice. Life is full and joyful and busy. I hope you’re enjoying your weekend. Happy reading! Wow, this article is amazing! Thank you for sharing!